Apple Pay is gradually expanding its reach. Apple Pay is coming to Belgium in November, Belgian newspaper De Tijd reports. It will supposedly be available initially as an exclusive for customers of BNP Paribas Fortis, Belgium’s most popular major bank. The country already has widespread usage of contactless payments, and has been using Android Pay since early 2017. Belgium is a growing market for Apple. Back in 2015, Apple opened its first Belgian store, located in Brussels. Provided today’s report is correct, Belgium would be around the 32nd country in the world to receive Apple’s NFC payment system, which first went live in the U.S. on October 20, 2014. Apple Pay has been less speedy to take off than some would have expected. Tim Cook has previously admitted that, “Mobile payments have taken off slower than I personally would have thought if you asked me sitting here a few years ago.” However, it has an extra advantage in Europe, due to the fact that contactless technology is far more established than it is in the States. 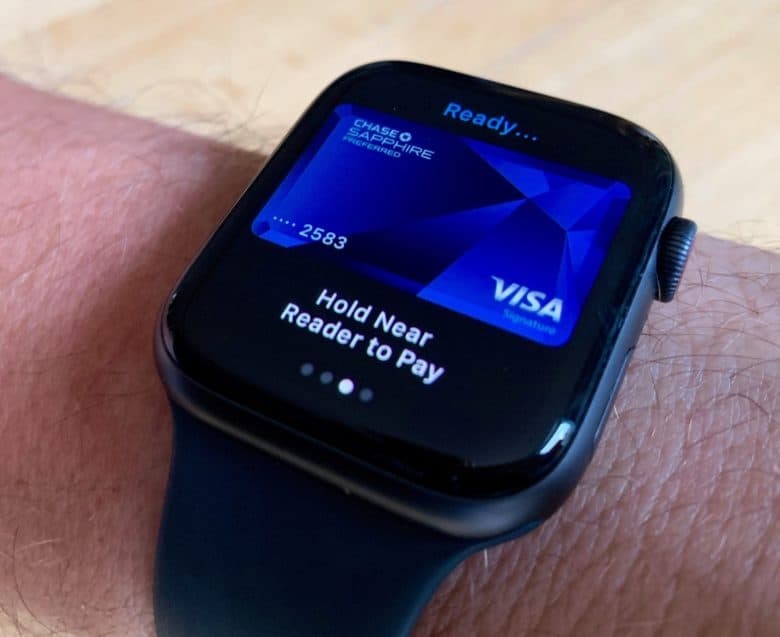 According to a report published at the start of this year, Apple Pay currently has an estimated active user base in excess of 127 million people. This number has likely grown over the course of 2018, thanks to both increasing awareness of Apple Pay and the new markets it has opened in. Belgium has a population of around 11.35 million people, roughly the equivalent to the state of Ohio. It won’t, therefore, be a major game changer for Apple Pay’s adoption. However, it could certainly help move it one more step in the right direction.